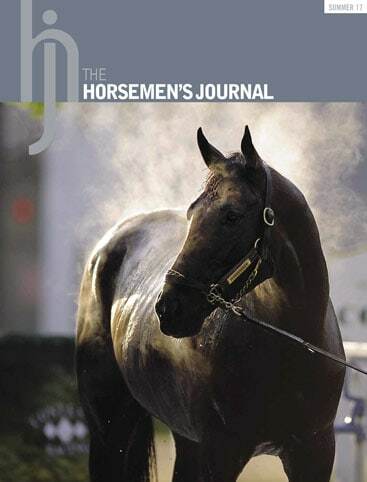 The Horsemen’s Journal is the official publication of the National HBPA. 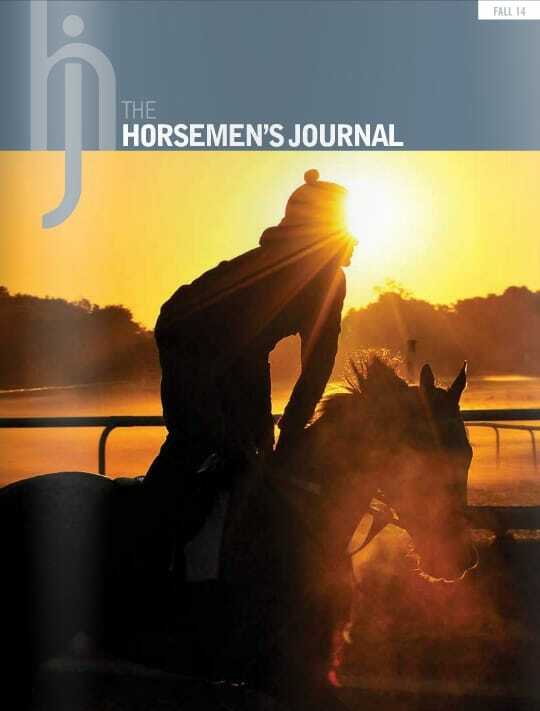 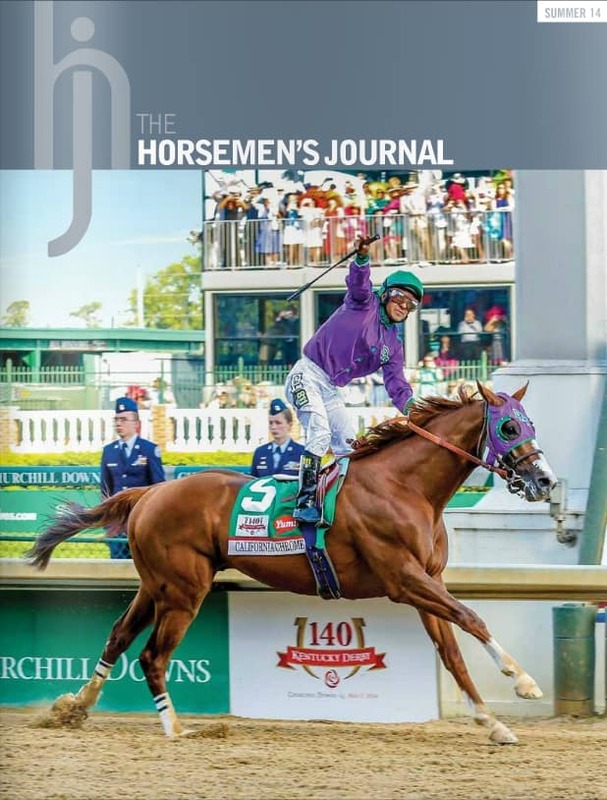 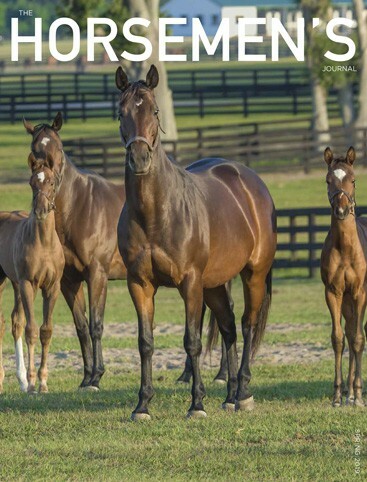 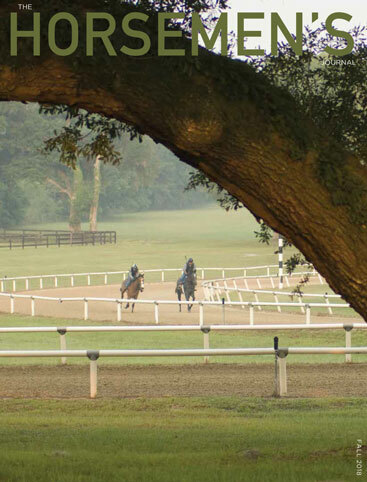 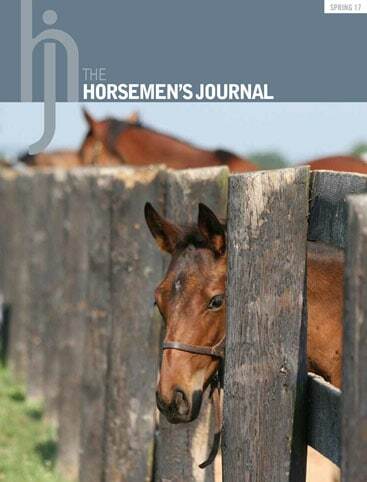 For the latest messages from the President and CEO to medical updates and affiliate news, The Horsemen’s Journal is your source for the information that matters most to the Thoroughbred industry. 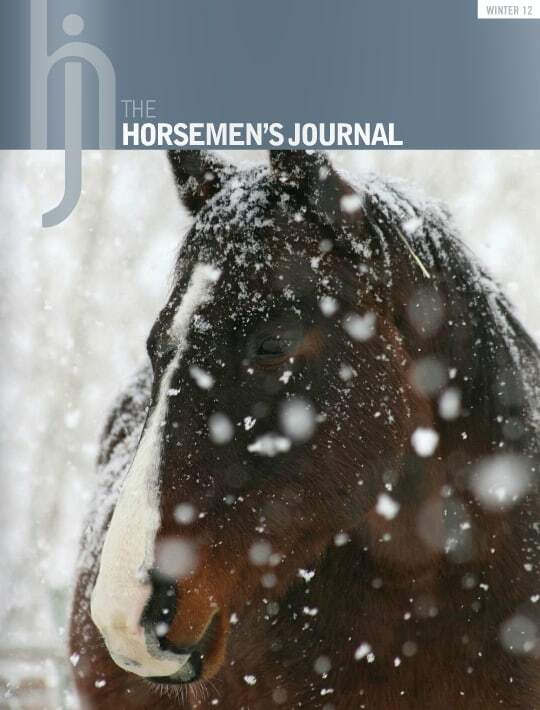 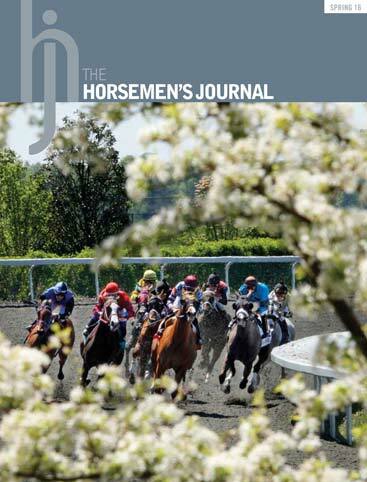 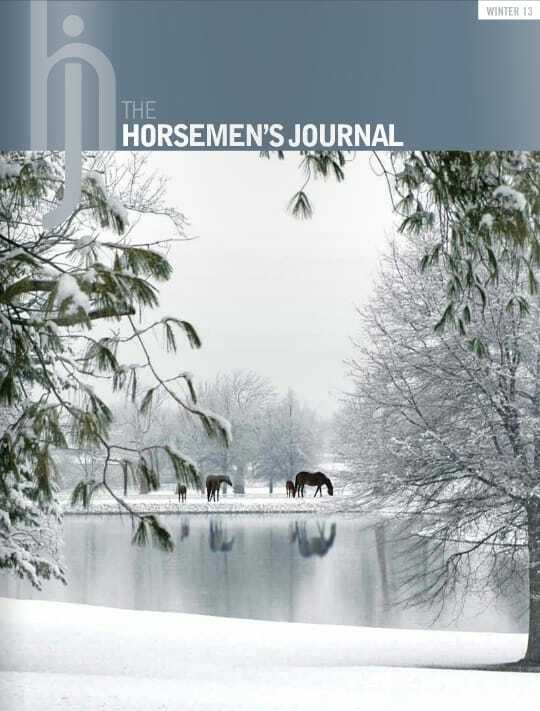 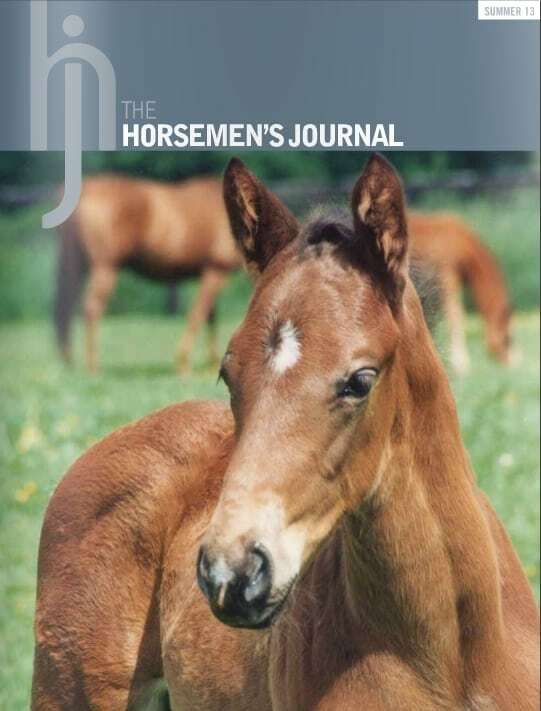 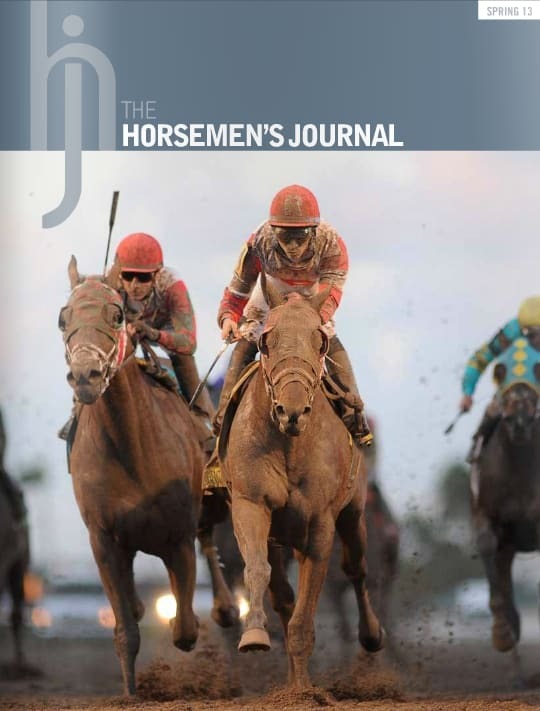 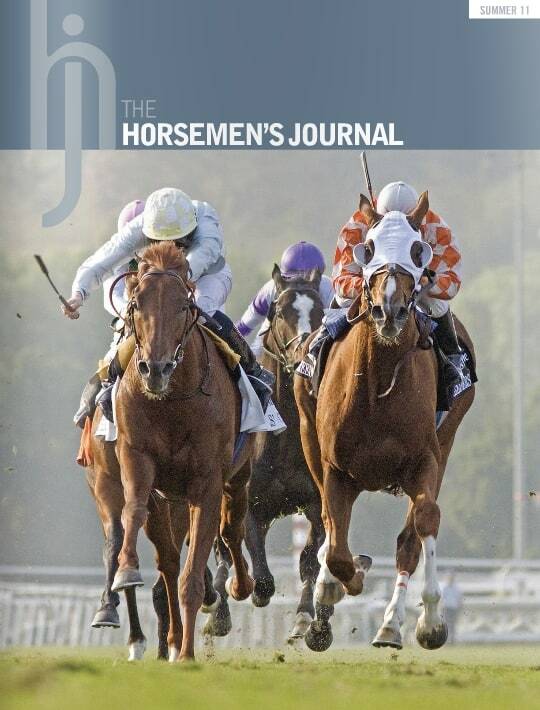 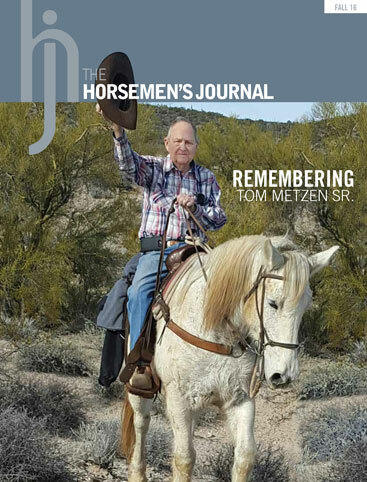 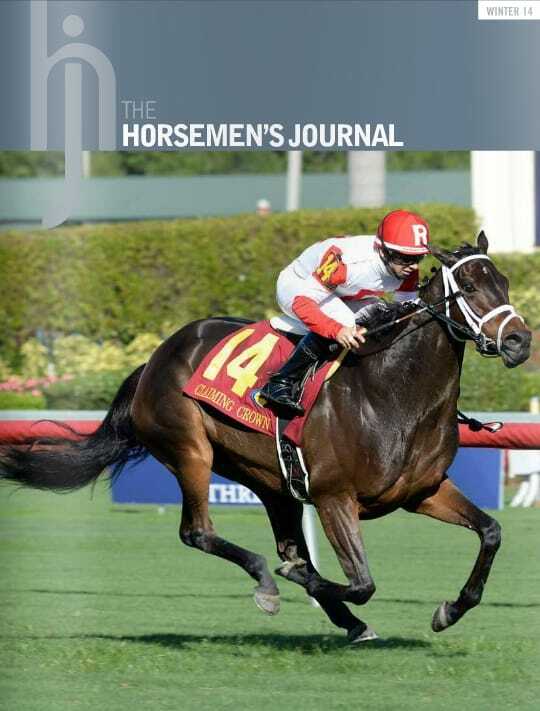 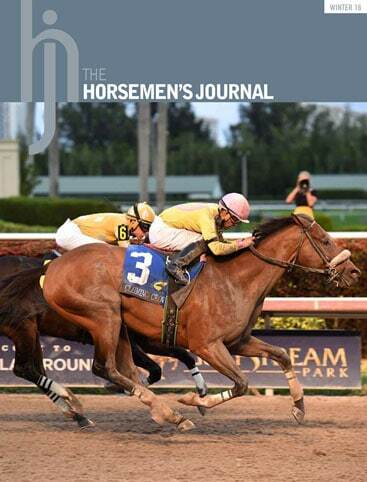 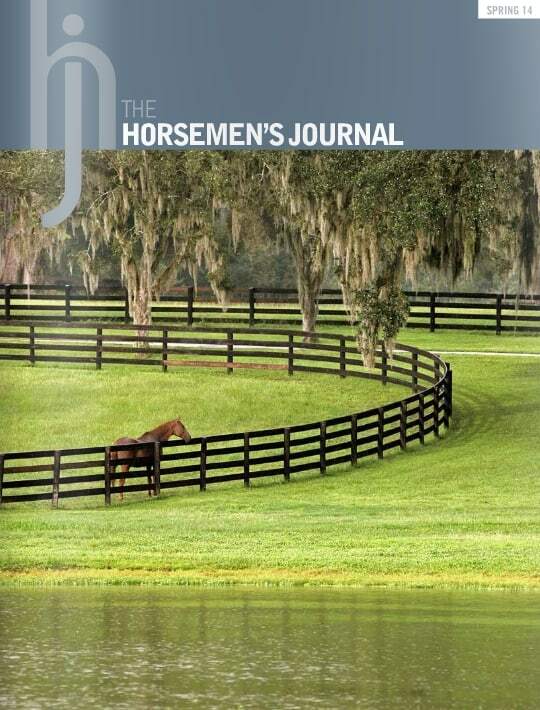 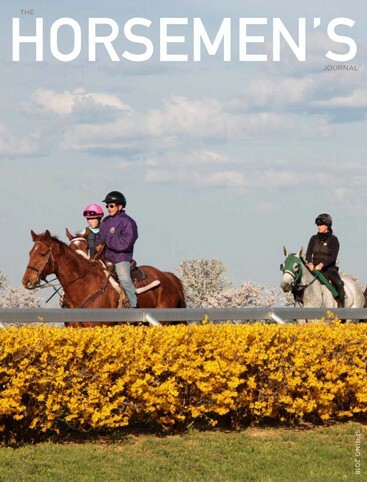 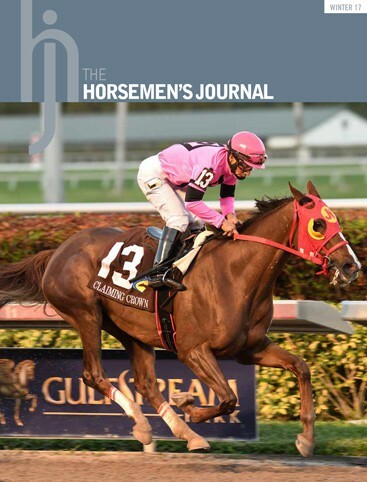 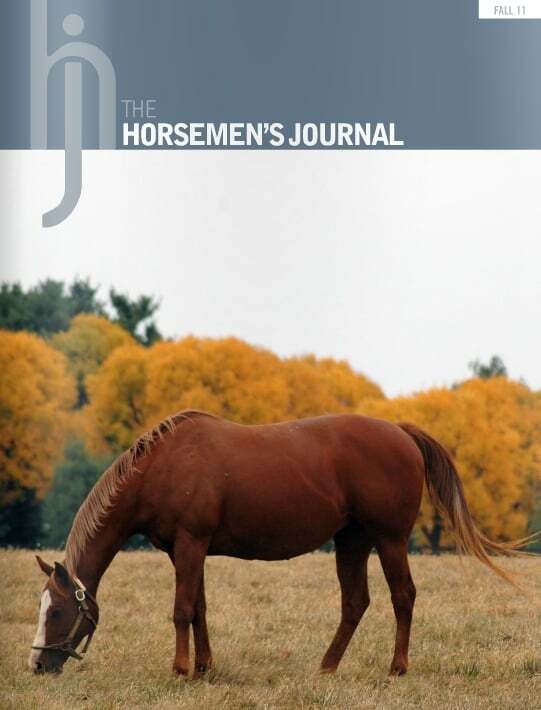 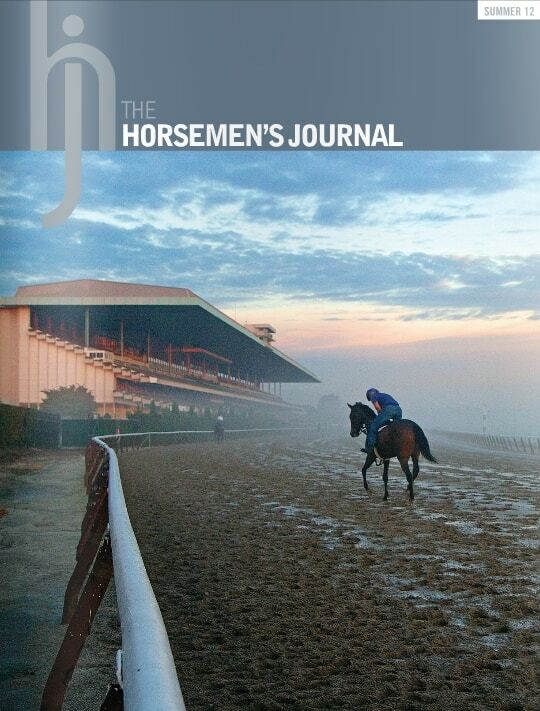 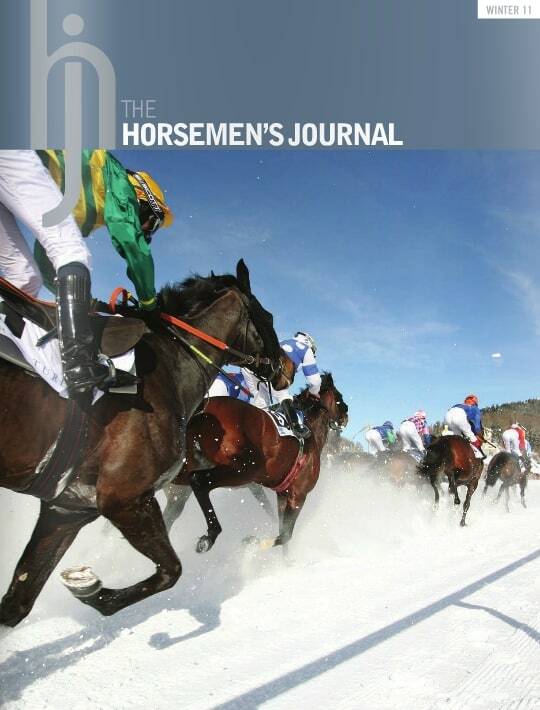 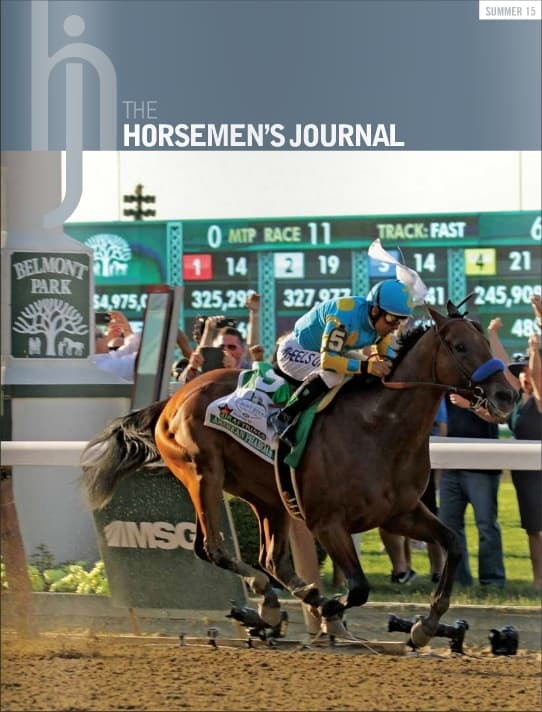 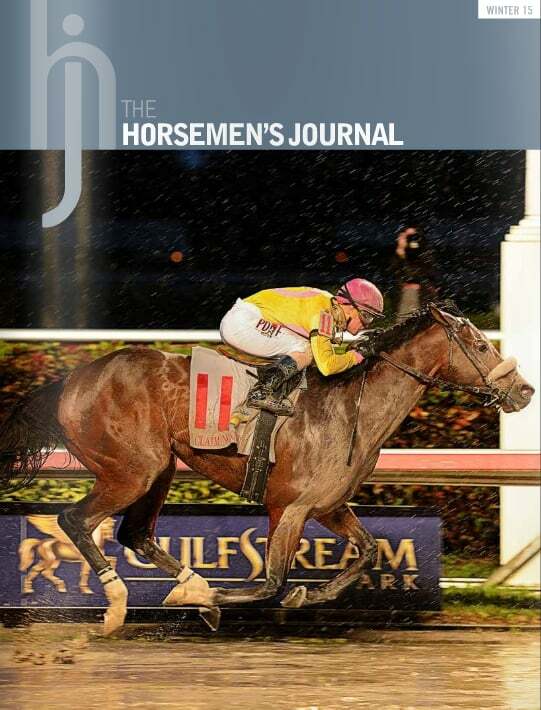 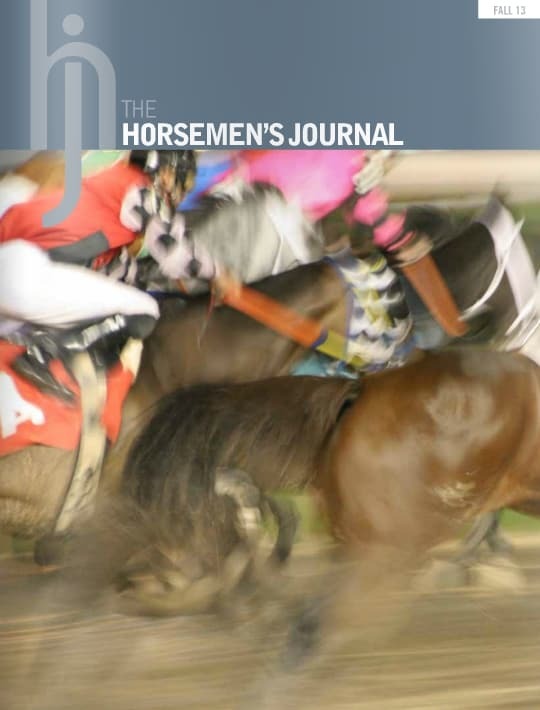 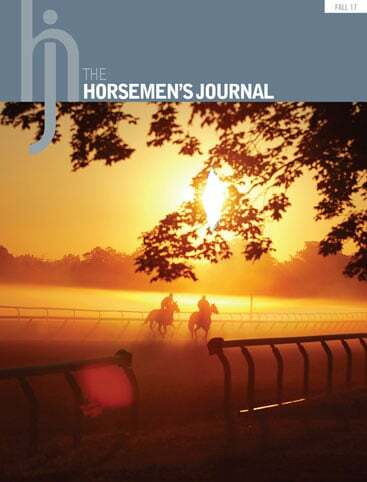 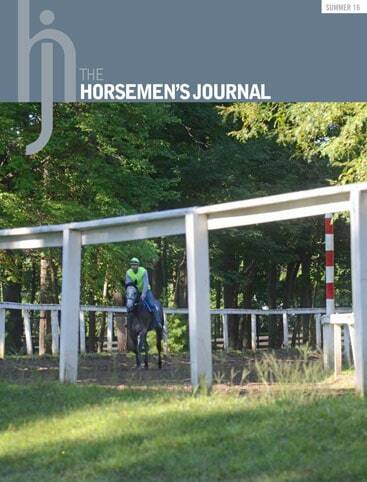 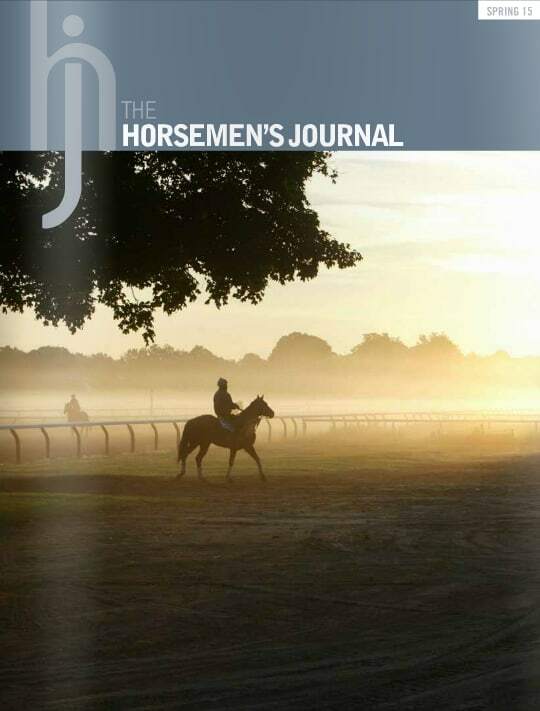 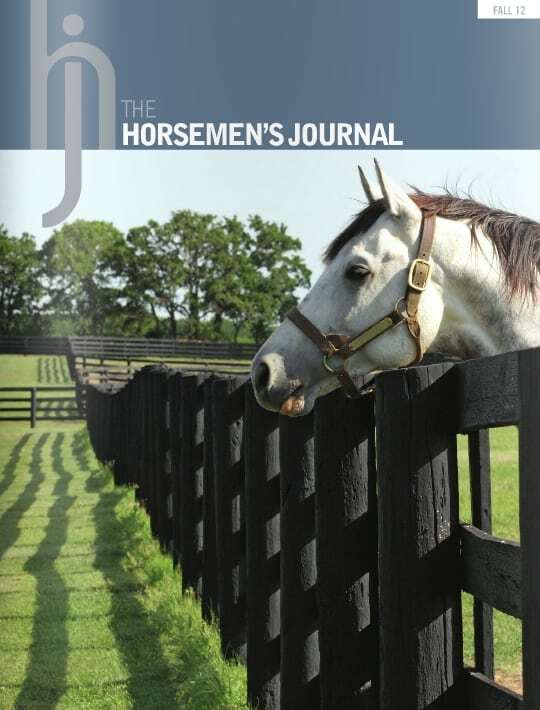 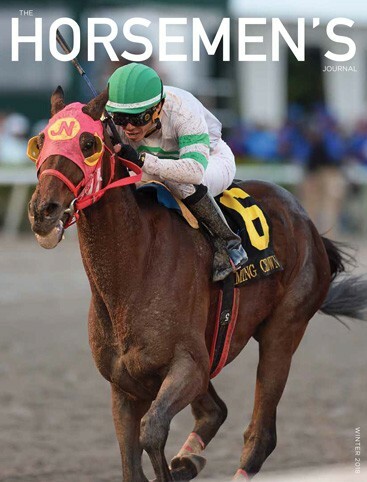 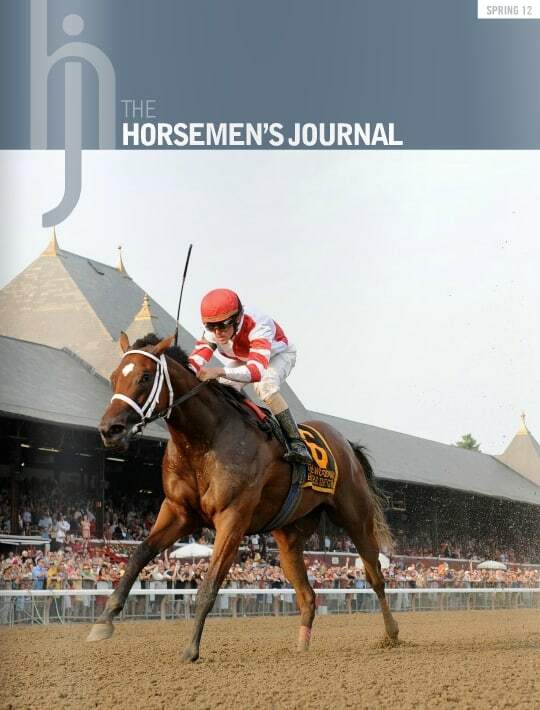 Subscribe to The Horsemen’s Journal using your credit card. 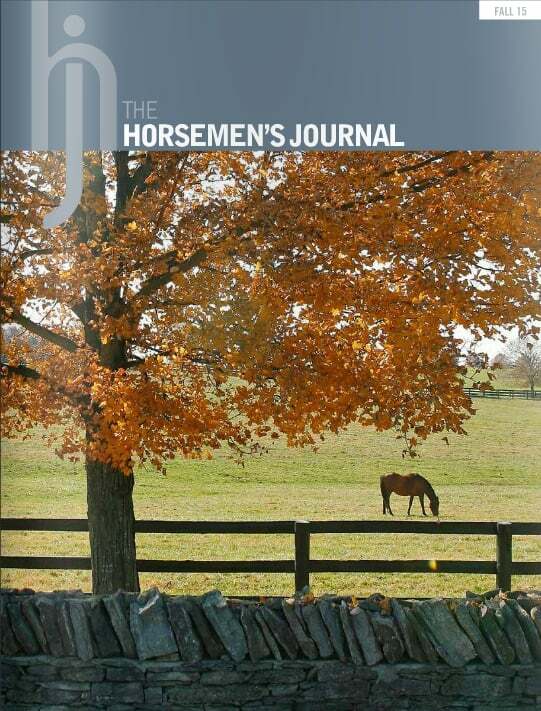 The cost is is $14.00 for mail delivery within the US and $20.00 delivery outside the US.